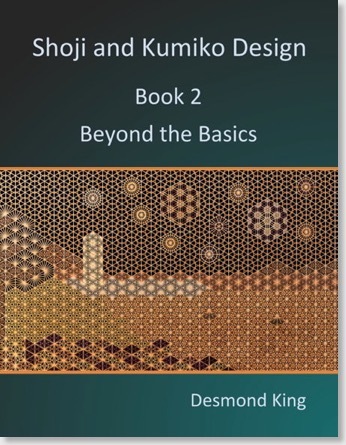 I've ordered the second proof of my book Beyond the Basics, so it shouldn't be too long before I'm satisfied that it's ready for final publishing. This is the cover that it will probably have (although this may change). 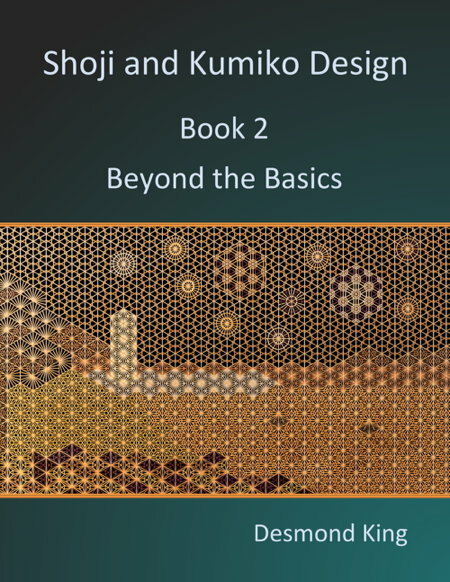 The photo is of my art piece HANABI, and the book covers every pattern in there, and quite a few more.